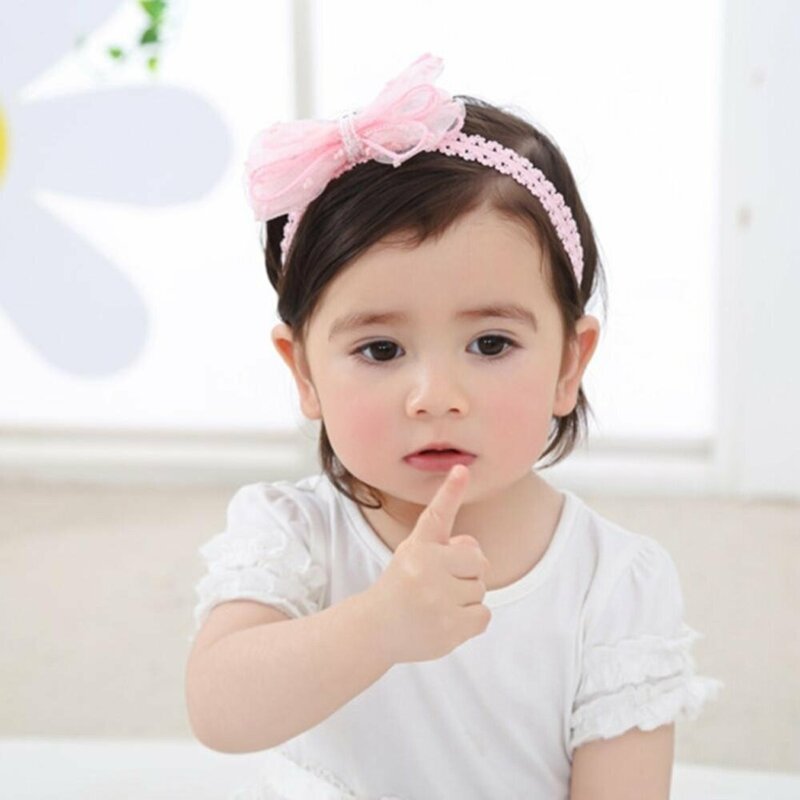 Specifications: Item name: baby girls bowknot headband Non-stretched dimensions: Approx. 20 X 7cm/7.8 X 2.7inch Probably for about 40-50cm/15.74-19.68inch head circumference Color: Pink , white Notes: 1. Due to the different monitor and light effect, the actual color of the item might be slightly different from the color which is showed on the pictures. Thank you! 2. Please forgive 1-3cm measuring deviation due to manual measurement.